I love watching skills click, I call it the ah-ha moment. 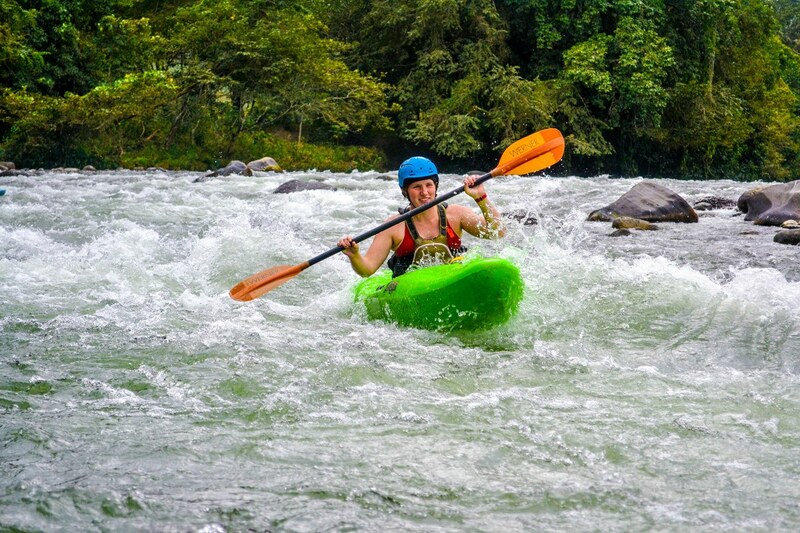 Review the equipment and outfit our whitewater kayaks. Review the skills from Level 1. Stroke for turns and directional control. Programs wrap-up, discuss next classes. 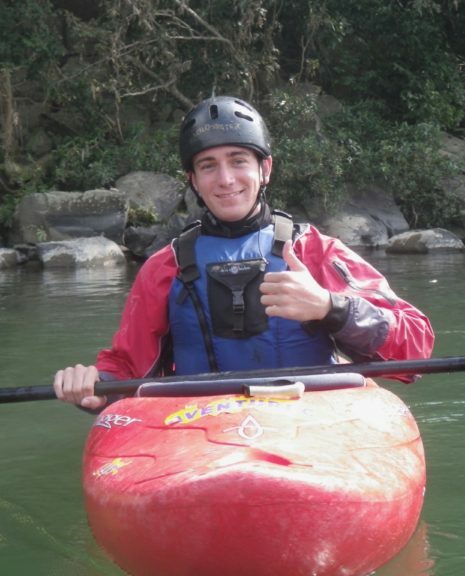 Our Level 2 class lays the foundation for your whitewater kayaking career! 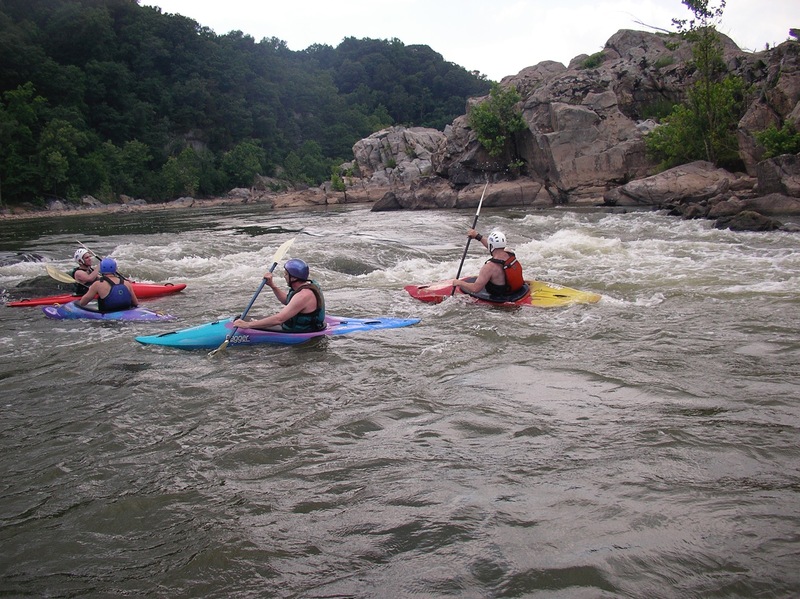 We will take you into the beautiful Potomac River where we learn the skills to safely exit your boat. Working in small groups so that everyone feels comfortable to accomplish the wet exit. 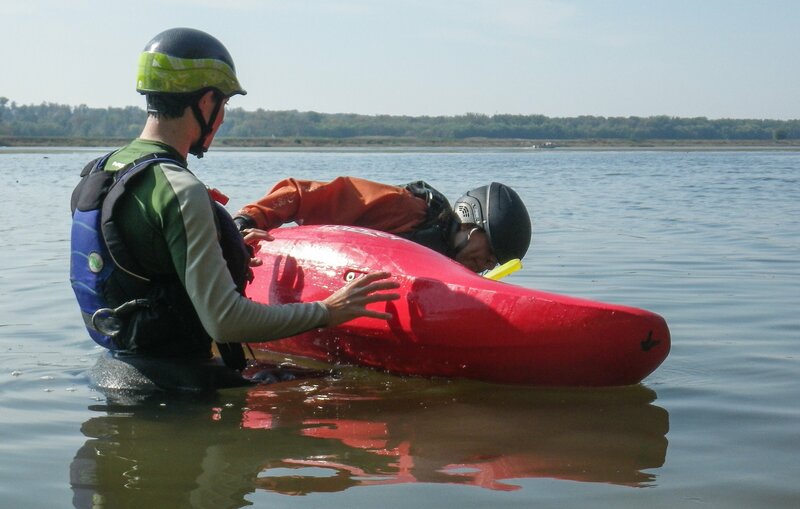 Our experienced instructors will teach you the techniques for turning your kayak and directional control. We have a variety of techniques that will help you and your kayak to work together as a single unit. As we learn these new strokes we will be headed out to the more rapidly moving sections of the river. 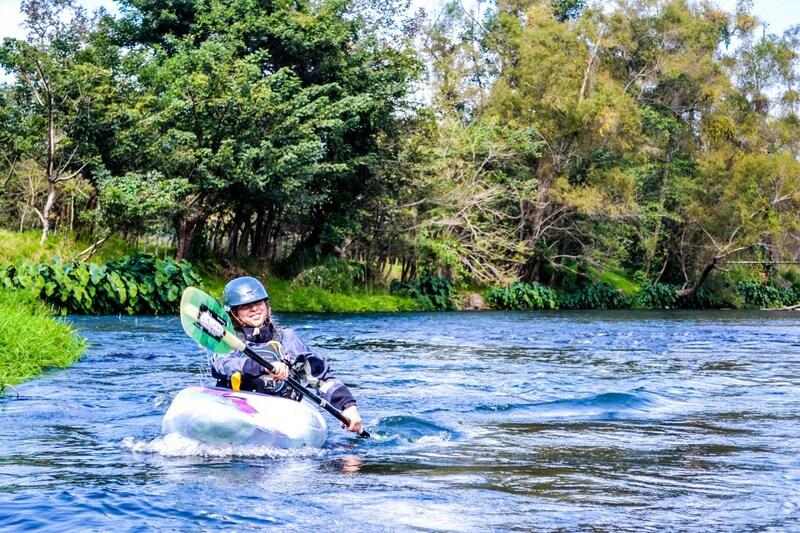 Approaching a great piece of first-time whitewater, we will hop out of our kayaks and take a look at the rapid to discuss the best line through. 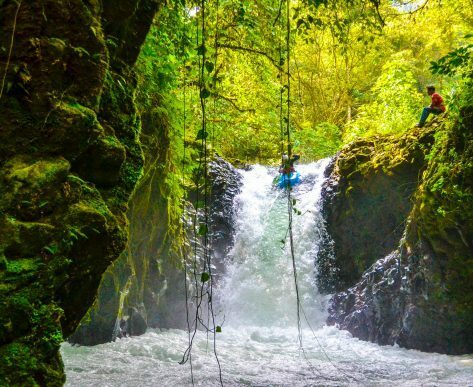 This is a exhilarating experience and your instructors will be there to talk you through the whole adventure. After the feeling the rush we will set up some paddling drills as we make our way to the take-out. 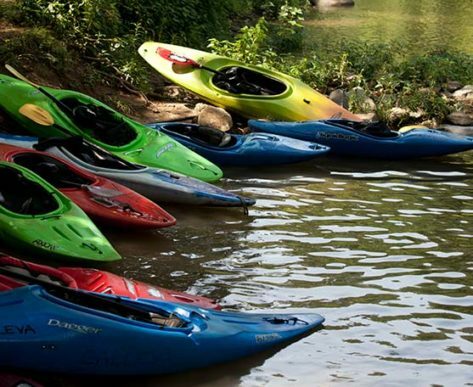 In this introductory class students will be fitted for a whitewater kayak. All of our whitewater kayaks are enclosed cockpit style like Liquid Logic Remixes or Dagger Mambas. 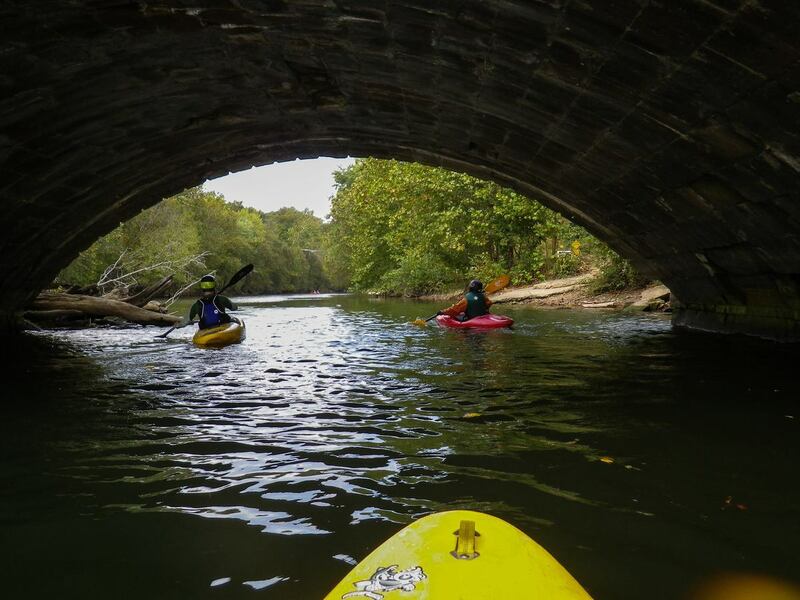 This class is designed for beginner level kayakers and is the second part of our Zero to Hero package. Any student signed up for a package (3 or more) of classes can join our Tuesday night Open Practice sessions.